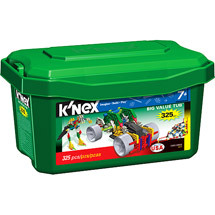 Right now you can buy the K’NEX Big Value Tub 325 piece for only $10 on the Walmart website. Have it shipped to the store and pick it up there to get it shipped FREE. Only the green tub is on Rollback price. 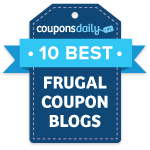 Don’t forget that if you go through Ebates, you get 1% cash back!